Keeping reusable items out of the waste system since 2007! It's not waste until you waste it! 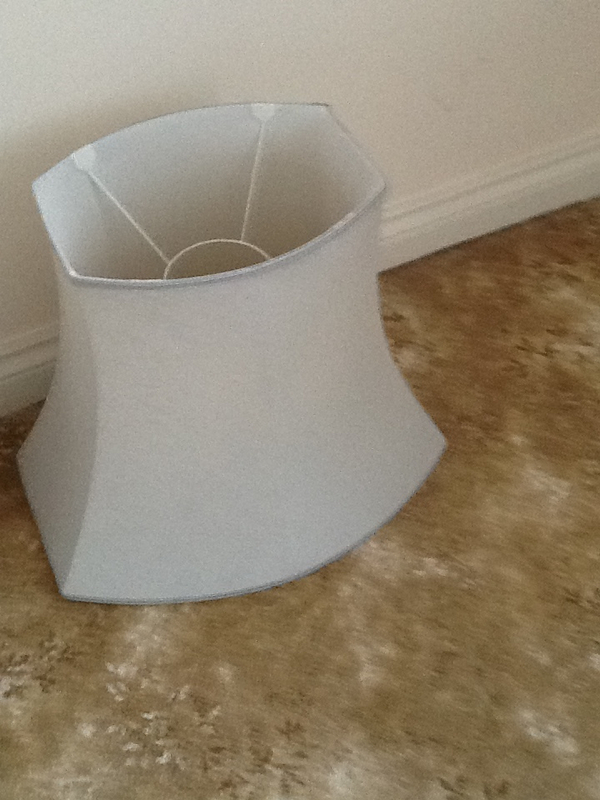 Large white lampshade for a standard lamp approximately 43mm high x 50mm wide. Available in PO4 - Southsea. 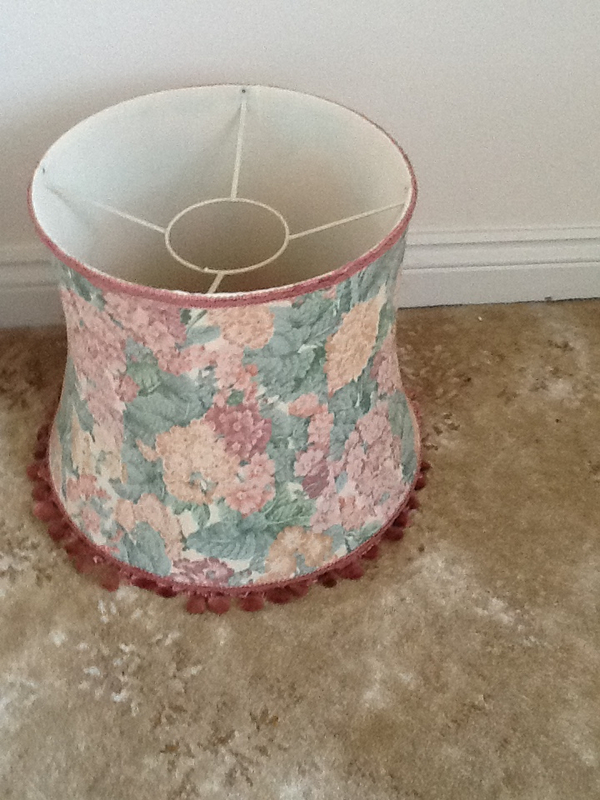 Large pink flowery lampshade for a standard lamp approximately 33mm high x 40mm wide. Available in PO4 - Southsea. 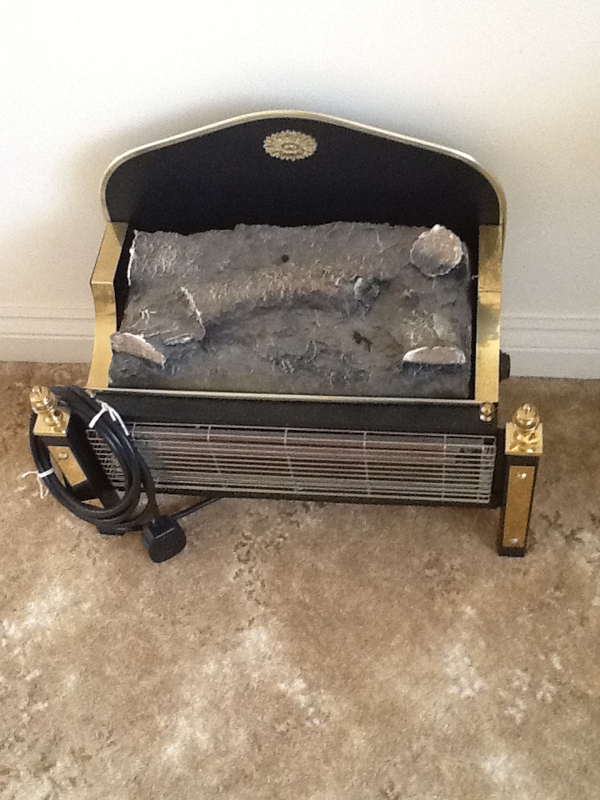 Old electric fire available in Southsea - PO4. 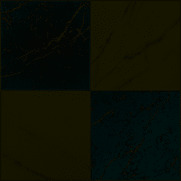 Looking for an undercounter fridge please , mine has died ! I'm looking for small pieces of machines, such as cogs, nuts, bolts etc. These are for art projects with some children in my classes, so nothing too big is needed. 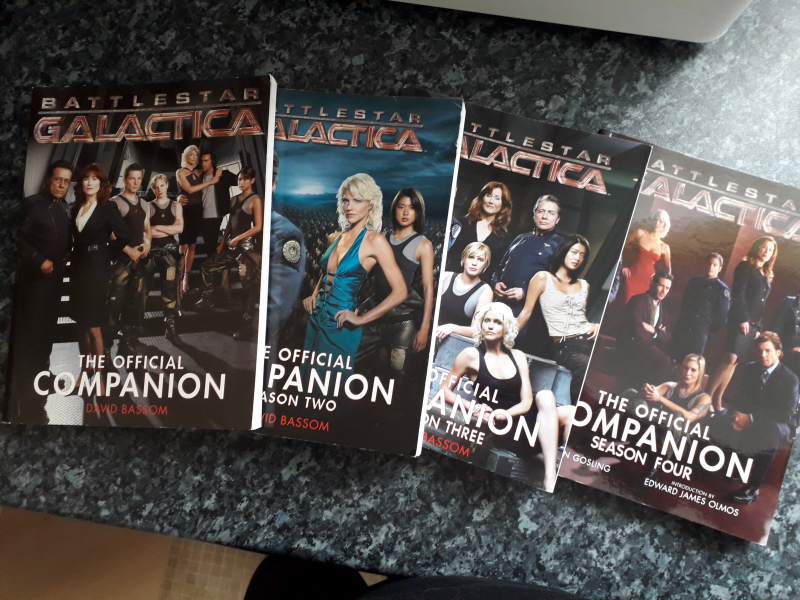 I am happy to collect. Thanks in advance. Sharp electric adding machine/calculator with spare paper roll, spare black ink roller and instruction book. Does anybody use these anymore? It works but the print is a faint. Dont know how old the spare ink roller is or how well it will work when replaced. Note - this only works on mains electricity, it is not battery operated. 38 Empire film magazines. Prefer they all go at once, but could split. List of issue numbers available if required. Dates from 2002 up to 2015.
l'm looking for a large metal globe on a normal stand, at least 30cm Thank you.